Dr. Hugo Hervitz is an Adjunct Professor of Economics at the Huizenga School of Business and Entrepreneurship at Nova Southeastern University in Ft. Lauderdale, Florida. He has been a Professor of Economics and International Business in South Florida for over 30 years, specializing in International Trade and Finance in Europe and Latin America. He has also taught Cross Cultural Communication for the Global MBA Program at Thunderbird School of Global Management. Dr. Hervitz founded Forum-Nexus Study Abroad in 1990 and has been its Executive Director ever since, directing dozens of intensive summer and winter programs in Europe and elsewhere, with the participation of over 3400 students from the U.S., Mexico, Brazil, Egypt, Colombia, Holland, Turkey, China, Indonesia, Australia, India, and other countries. Dr. Hervitz has a B.A. in Economics from the Hebrew University of Jerusalem, a Master's degree in Management from Imperial College in London, a M.A. in Economics and Latin American Studies from the University of Pittsburgh, and a Ph.D. in Economics from Indiana University. He has been a visiting professor at the Monterrey Institute of Technology in Mexico, at the Ramon Llull University in Barcelona, at the Fachhochschule Kufstein in Austria, and at the Hebrew University of Jerusalem in Israel. He has extensive consulting experience in the U.S., Europe, and Latin America and has served as economics commentator for CNN en Español. He has pioneered the concept of measuring and developing a student's International IQ and is the author of the ground-breaking International Knowledge Assessment Test (IKAT), which quantifies the level of International IQ. 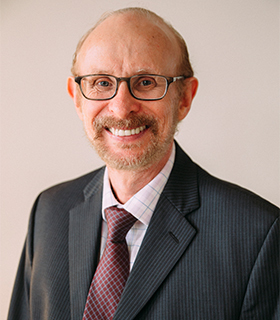 Born in Argentina, Dr. Hervitz loves to travel and has a passion for learning foreign languages. He is fluent in English, Spanish, French, Italian, and Hebrew, proficient in German and Portuguese, and has basic conversational knowledge of Arabic, Greek, Russian, and Yiddish. He is very happy to live in Miami, where he enjoys the multilingual and multicultural environment, the warm weather and the ocean. He is married with three children. His wife Esther is a clinical psychologist, specializing in neuropsychology. Their son Micky is a graduate of Wharton's MBA program, working in finance in Chicago. Their daughter Dalia has an MBA from Columbia Business School and is working in banking in New York. Their daughter Shuli graduated from Yale University and is currently enrolled in the MBA program at Columbia. 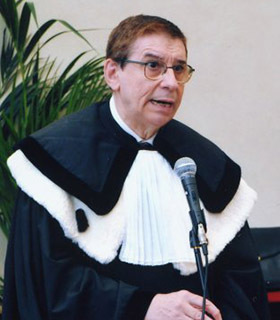 Georges Rocourt is a senior professor at Franklin University Switzerland, where he also serves as Chairman of the International Management Department. Professor Rocourt’s reputation as a “Renaissance man” is legendary among Franklin and Forum-Nexus students, for his extensive expertise in European history, politics, economics, and culture. He carried out his undergraduate studies at Northwestern University and his graduate studies at Johns Hopkins University. He has been a senior professor for Forum-Nexus for the last 23 years, teaching a variety of courses on the European Union, focusing on European business, politics, culture, and society. In addition to his academic endeavors, Professor Rocourt is a highly regarded geopolitical consultant to European companies and financial institutions. Before moving to Switzerland he was a professor in the U.S. at Barry University, Towson University, and Loyola University Maryland. He also served as Chief Economist of a major U.S. financial institution (Mercantile-Safe Deposit & Trust in Baltimore). 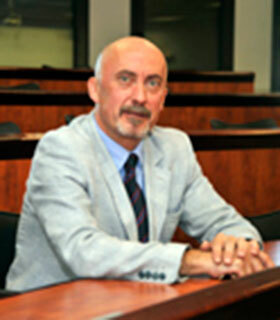 Professor Rocourt has extensive international experience and speaks German, French, Italian, and Spanish. He is an avid reader and his favorite authors include the Greek historian Thucydides, the English political philosopher Thomas Hobbes, and Edward Gibbon, the English historian who chronicled the decline and fall of the Roman Empire. Dr. Batia Cohen has been a professor of art history in South Florida for the last 14 years. She has taught courses in European and Latin American art at Florida International University, the University of Miami, and the Osher Institute. Dr. Cohen was born in Mexico and obtained her Ph.D. at the prestigious Universidad Nacional Autónoma de México (UNAM). Before moving to the U.S. she taught art history at various Mexican institutions, and served as a researcher at the Museo Nacional de Antropología in Mexico City. 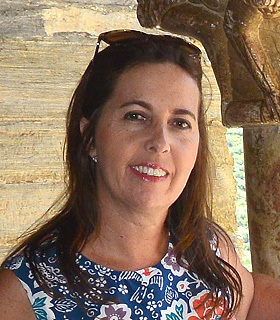 She has written numerous articles on European art history, including articles on Antoni Gaudí, Leonardo Da Vinci, Amedeo Modigliani, and 19th century French impressionism. 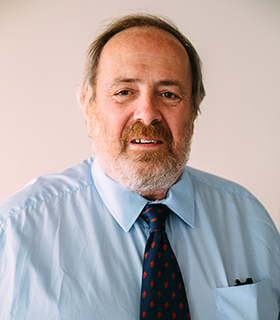 Dr. Carlos Moslares is a professor of Economics and Finance and Dean of the IQS School of Management of the Ramon Llull University in Barcelona. He was born in Barcelona where he studied Economics and Business Administration at the Universidad de Barcelona. He earned a Ph.D. in Economics from Florida International University in Miami. He has ample corporate experience in Spain, the U.S. and Algeria and has conducted numerous consulting projects in international business. He has published many articles and books and has served as a Visiting Professor at the State University of New York, at the Universidad Iberoamericana in Mexico, at the Universidad del Salvador in Buenos Aires, and at the Universidad Autónoma de Barcelona. Professor Brioschi is a Distinguished Professor of Advertising and Business Strategy at the Catholic University of Milan. He is considered one of Europe's leading authorities in the field of Business Communication and was awarded the Charles H. Sandage Excellence in Teaching Award by the American Academy of Advertising. He has been the author and editor of over 70 publications, including, most recently, The Advertising Paradigm: History, Theory and Ethics; Etica e deontologia nella comunicazione d'azienda; and Total Business Communication: Profiles and Problems for the New Century. 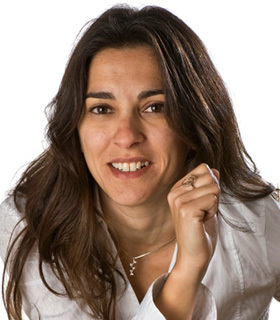 Laura Inés Fernández is an Associate Professor at the IQS School of Management of the Ramon Llull University. She specializes in business strategy, communication, marketing, leadership, and entrepreneurship. Professor Fernández was born in Argentina, where she pursued undergraduate and graduate studies in Management at the Universidad Nacional de Cordoba, and at the Universidad de Belgrano. She currently lives in Barcelona, where for the last 12 years she has served as a management consultant for prominent companies in the healthcare, pharmaceutical, hospitality, and food industries. She holds a MsC degree in Business from the Universitat de Barcelona. Dr. Steven Trick is a native of Milwaukee, Wisconsin. 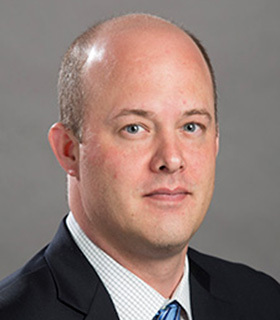 He is a Visiting Professor at the Lubar School of Business of the University of Wisconsin-Milwaukee, where he obtained his Ph.D. in Economics. His areas of expertise include industrial organization, transportation, managerial economics, immigration, and cross-cultural management. Dr. Trick is a member of the American Economic Association and the Transportation and Public Utilities Group, an international forum for researchers and practitioners interested in the economics of and public policies towards the transportation and public utilities industries. He speaks German and Polish, and has lived and taught in Thailand.